Know the amount of equity in their current home so that they can make educated decisions regarding real estate purchases in the destination location. Use the marketing power of the CENTURY 21® System and the #1 national consumer brand name in real estate to sell their current home. 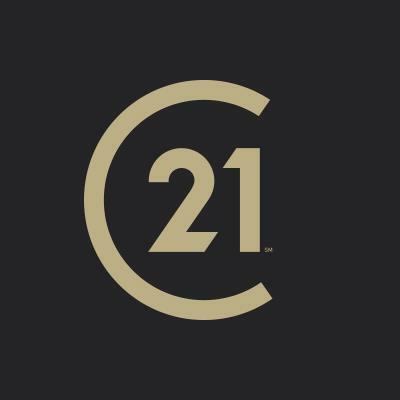 Feel secure with our services by providing them with the CENTURY 21 Seller's Service Pledge, which is a written guarantee of our commitment to them. Have access to the world's largest referral network with more than 6,000 office worldwide to effectively reach potential buyers. Work with sales associated specially-trained to handle relocation needs through the VIP and INRELCO Referral Networks. Be offered tours of the area and newcomer information to help acquaint them with the new location and get them settled quickly. Have the benefit of state-of-the-are technology to save time and effort in finding the right relocation area.